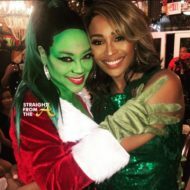 Cynthia Bailey of The Real Housewives of Atlanta is no slouch when it comes to the catwalk and she’s certainly gifted in front of the camera. Bailey has been spreading her gifts through ‘The Bailey Agency School of Fashion’ and now she and one of her model protegès each grace their own cover of Hype Hair Magazine’s April/May 2015 edition of Hype Hair Magazine. 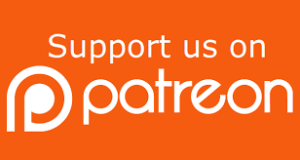 Hype Hair magazine—the guide to hairstyling, maintenance, care and beauty tips for women of color—announced the release of their April/May 2015 issue. The latest issue of the “#1 hair magazine on the planet” celebrates the spring season with a bevy of beautiful divas. 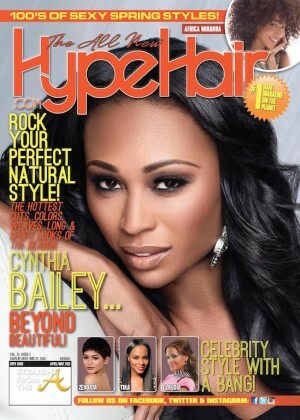 And, Real Housewives of Atlanta’s own Cynthia Bailey leads the pack showing off her glamorous tresses on the cover! For this latest issue, Hype Hair partnered with Cynthia’s ‘Bailey Agency School of Fashion’ for a model search and a lucky girl was awarded an exclusive photo shoot and cover. 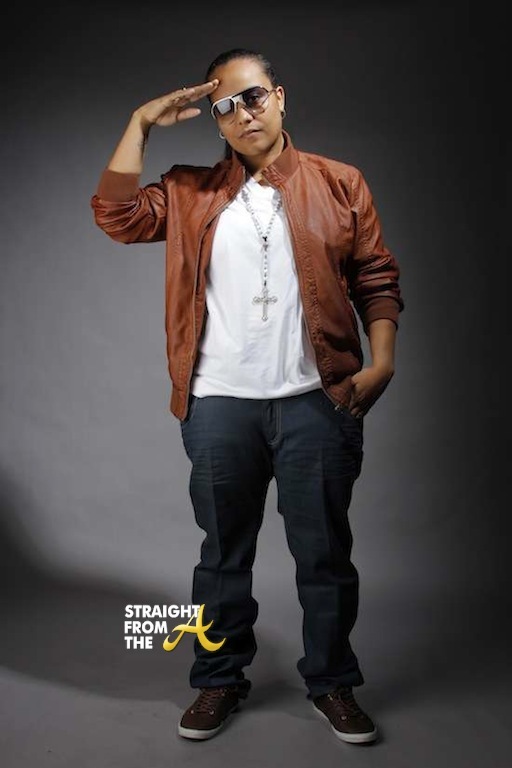 Dice Dixon totally changed her look in the October 2013 issue of Hype Hair Magazine. She also reveals she has a new anti-bullying campaign but it’s her new look that causing all the buzz. Nene Leakes of The Real Housewives of Atlanta and her blond lacefront is laughing all the way to to bank this month as she is featured on the cover of not one… but TWO black haircare magazines. 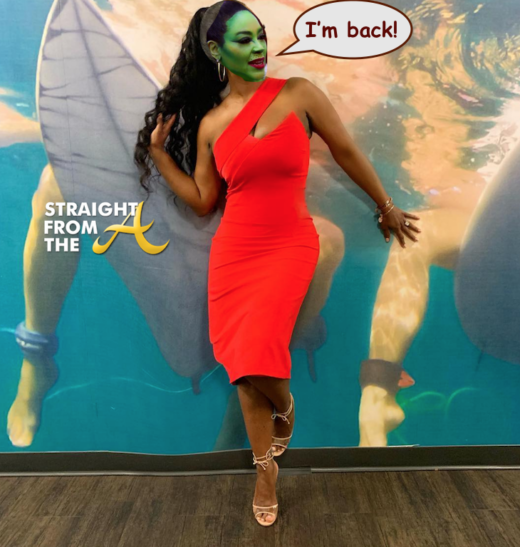 Leakes, who is riding high off of the success of her RHOA spin-off show, ‘I Dream of Nene: The Wedding‘ has finally managed to embrace her inner White woman by rocking a Caucasian colored style for the past few seasons. And while YOU may not care for her platinum locs, Leakes is clearly opting to stick with her color choice for a while longer.